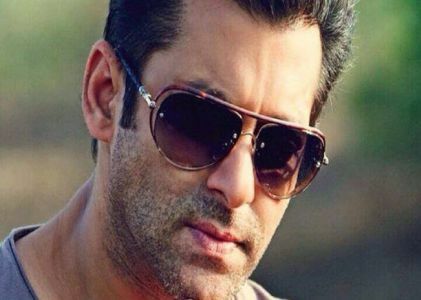 / Celebrity astro-numerologist Anupam V Kapil says that Numbers 8 and 4 put Salman Khan into grief time and again! 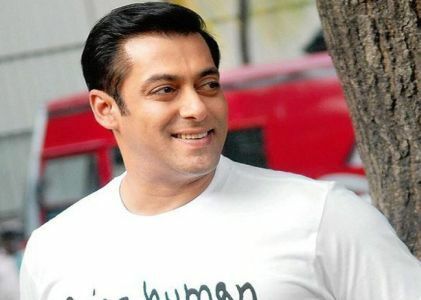 Celebrity astro-numerologist Anupam V Kapil says that Numbers 8 and 4 put Salman Khan into grief time and again! 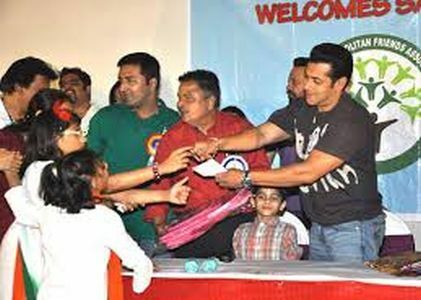 Salman Khan's fate sealed by numbers 8 and 4. 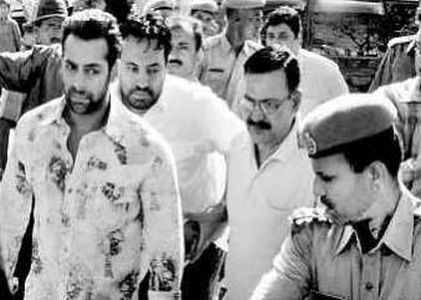 Salman is finally sentenced - the numbers 8 (Shani) and 4 (Rahu) proved to be his fatal numbers which led to him being sentenced. He is 49 years old and the number 49 adds to 13=4. Also, he was sentenced at 1:25 PM which adds to 8! As of now the High Court will hear his bail plea at 4:00 PM, again a number 4! Today number 8 was responsible for sealing his fate. 2015, the year adds to a number 8 ruled by Shani. 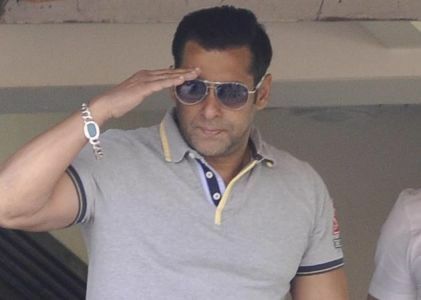 Salman's personal day number on judgement day is also 8 and Salman is born on 27.12.65. To know his personal day on judgement day, 27+12+2015 (current year) + 6 (today) + 5 (May), so 9+3+8+6+5 = 31 = 4 (Rahu). Judge DESHPANDE = 453581545. Adds to 40 which is number 4 ruled by Rahu. Sentence delivered at 1:27 PM adds to a number 8. Anupam V Kapil says it is all in the numbers! 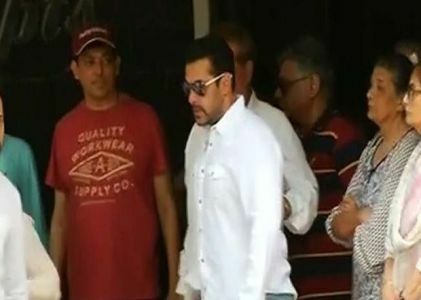 For Salman Khan, number 8 and 4 have been singularly unlucky and the cause for all his woes. It's no coincidence then that the kabala numbers of all linked with him in these unfortunate incidences should add up to his unlucky number 8. His misfortune started when a complaint was lodged at Mathiana (8) police station against him and Satish Shah (4) and other eight (8) co-accused. 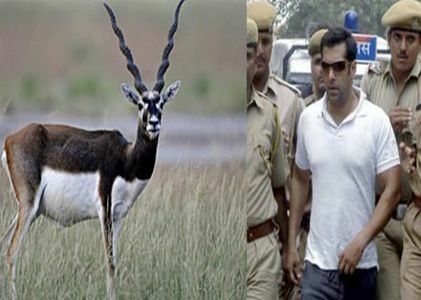 For killing a black buck on 26th (8) September! 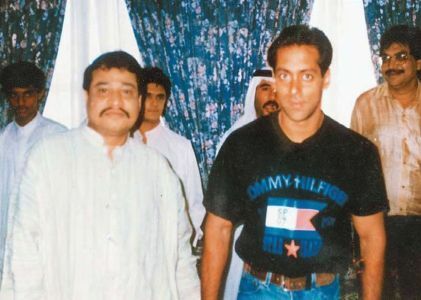 In 2002 (4), Salman's girlfriend, actress Aishwarya Rai also split up with him to befriend actor Vivek Oberoi (8). In the year 2002, which equals to number 4, the same year he allegedly killed a person asleep on the pavement with his Land Cruiser (addition of name comes to 8). And hold your breath, the phonetic name of Dawood Ebrahim is also 8! 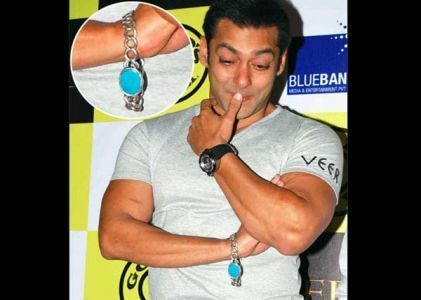 As if this is not all, Salman has submitted his voice samples to the cops on 17.7.2005, adding to 8 and 4! He should never trust people with number 8 as their name or birth number as 8 and 4 are very bad for him, instead he should use number 6 and turquoise blue colours whenever faced with a problem. 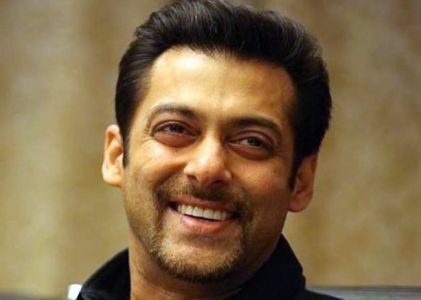 Due to his Moon's affliction by Mars and Saturn Salman always gets into these problems and the malefic transits of Saturn (judiciary) - Mars (cops) have always landed him in problems and unless he does remedial measures for these planets these issues will continue cropping up. 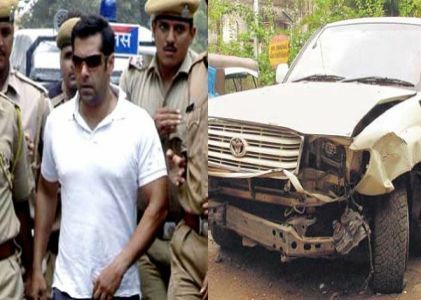 Anupam V Kapil on how this affects Salman's Bollywood career? Not much. Since he has combinations which put him in problems suddenly, but there are equally powerful planets which boost his career too. Anupam V Kapil on Will he serve his complete term or there will be some relief? 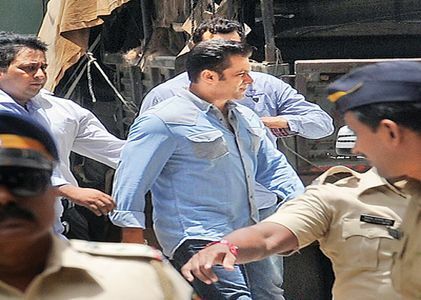 He will get some relief in due course, lessening of his sentence but not immediately. There are two kinds of remedies, one is astrological and the other is a change in behaviour which is important as far as personal relationships go. Remedies for Sun and Saturn are important. He should stop using white and dark blue colours and use firoza and pink colours on court dates. Numbers he should use for court dates are 6 and 5 if possible. Relationships with numbers 4 and 8 must be strictly avoided. Doing charity will be very important, about 100 labourers can be given meals by him every Saturday and the meals must contain khichadi of sabut udad and also chole. He should avoid consuming alcohol and non-veg food and fast on Saturdays. Feed flour to ants. 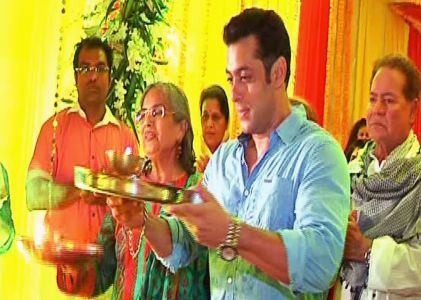 Lighting a til lamp at evening time at the foot of a peepal tree, doing seva of a black cow and feeding monkeys with laddoos is also said to be quite effective as per astrological texts. Reciting the 10 names of Shani early morning also removes malefic effects of Saturn, such as Konashta, pinggal, babhru, krushna, raudrantak, yam, saurri, shaneshchar, sanstatu. Having a bath with til oil and daan of black udad daal, iron, and gold is said to remove bad effects of Shani.